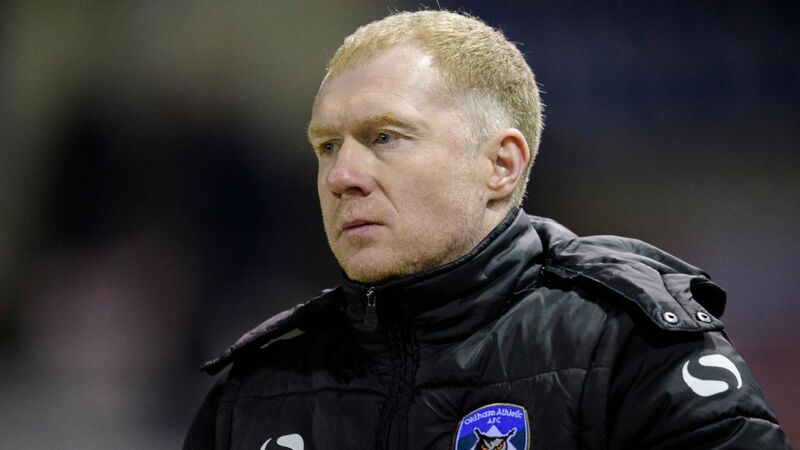 Oldham Athletic are attempting to appoint former Manchester United midfielder Paul Scholes as manager before Saturday's League Two clash against Morecambe, sources have told ESPN FC. 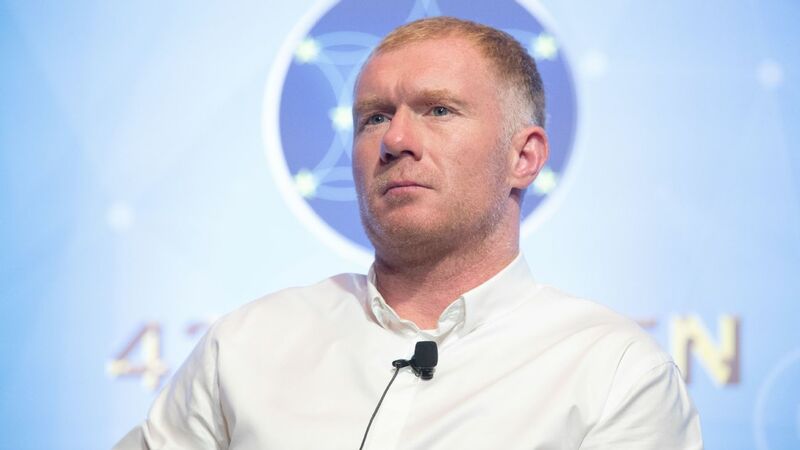 Scholes, 44, is still to finalise a deal to take his first steps into management due to ongoing discussions over his role as a part-owner of Salford City. 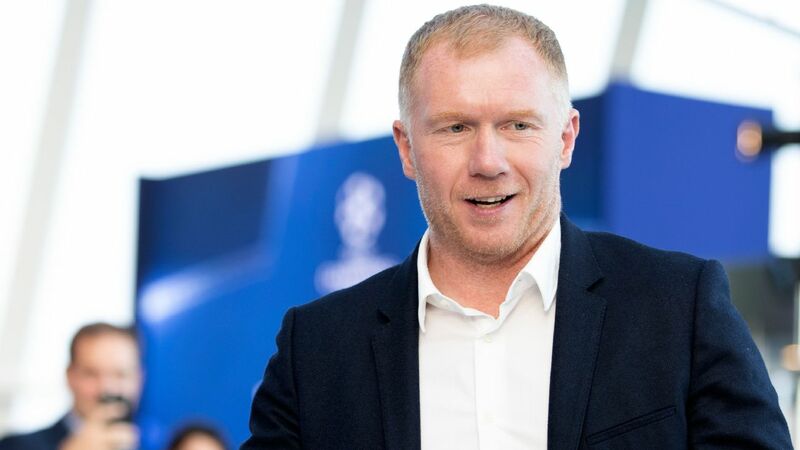 Paul Scholes is in talks with Oldham Athletic over the manager's position at the League Two club, sources have told ESPN FC, but no agreement is yet in place for the former Manchester United midfielder to take his first steps into management. Scholes, who made 718 appearances for United during a 19-year career at Old Trafford, is involved in football as a part-owner of National League club Salford City along with several of his former Manchester United teammates.